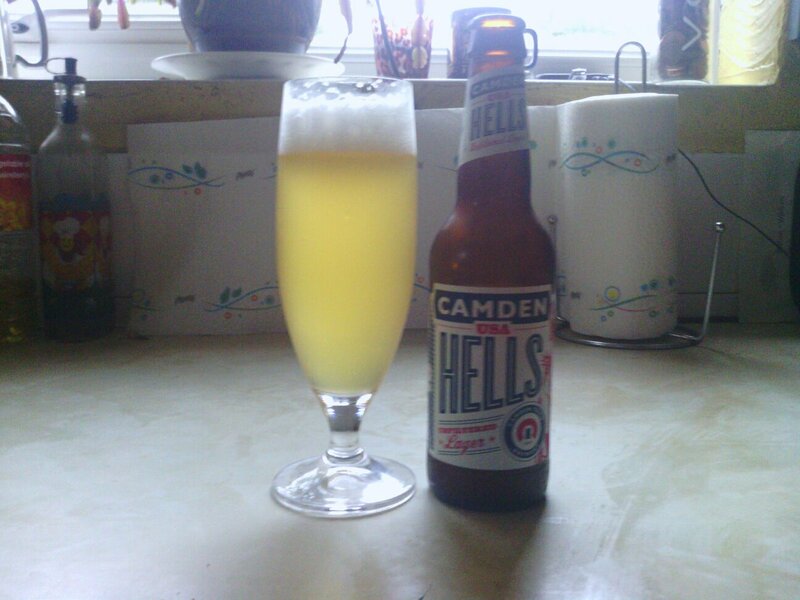 I was very excited to drink this beer after making it a ritual thing to drink the original Camden Town Hells every time I go to London. A craft beer bar will always have it on. That wonderfully refreshing biscuity, lemony and grassy lager… perfect for summer drinking. I love it. I bought this because, well, it’s that awesome beer but with American Hops instead of German and I don’t recall ever having an unfiltered lager before. It pours a hazy lemony straw colour with a head that don’t quit. 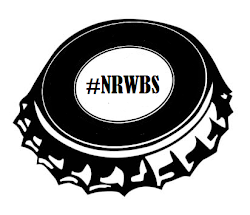 Aroma is sweet, malty, fruity and grassy – It reminds me of summer days gone. Flavours are everything you’d expect from American hops… you’ve still got the buscuity malt backbone but instead of the lemony flavours you’re getting that piney hoptastic smack of C-hops; Mango, pineapple and lime… yet still with that grassy finish. Mouthfeel, being unfiltered I found got a little bit dry as it warmed up but this is the sort of beer you wouldn’t want to drink slowly. You just want to gulp a pint or three. This is such a fine example of a lager and I shall most definitely be ordering more in the near future! I had this at Dark Lord Day, at 3 Floyd's Indiana, in the US. Wow, what an amazing session beer- I fell in love immediately. Too bad it's not available in the states. Maybe we could trade some US for UK beers?? It is a phenomenal lager... I would happily drink it all of the time! A beer trade sounds good! Send me an email! Booze: Minimum Pricing – What will it achieve? The Session no.63: May the fourth be with you!